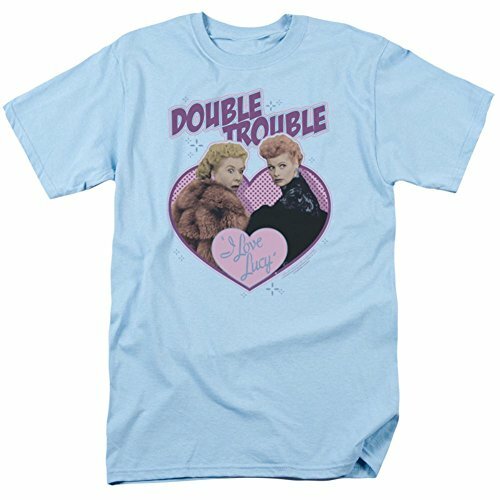 Double Trouble - Off The Big Screen And On To One Of these Awesome Shirts! These T-Shirts Feature Scenes And Sayings From Some Of The Best Movies Of All Time. All Shirts Are 100% Cotton And Machine Washable.